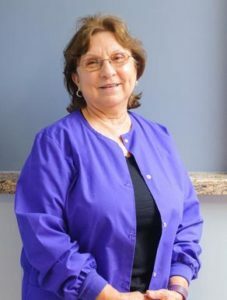 Ingrid is our distinguished Registered Dental Hygienist who has been with the practice for over 25 years. Her knowledge of dentistry, as well as her caring attitude, are Ingrid’s strongest attributes. When she is not chair-side, she is tending to her ever so growing garden. Ingrid and her husband, Rory, have 3 wonderful children. Marcy is an immaculate Registered Dental Hygienist originally from Long Island, NY and resided in the Chicago area for 22 years. 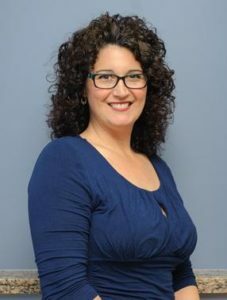 She relocated here fall of 2014 with her husband and two children, she joined our practice fall 2015 with over 20 years experience as a dental hygienist. Marcy enjoys interacting with patients and making a difference in their oral health. She also enjoys volunteering her services for non-profit organizations to help bring dental care to uninsured children. In her free time she is the ultimate soccer and band mom. Erika has worked in the dental field for over 10 years, both as a Registered Dental Assistant and now currently as an office administrator. 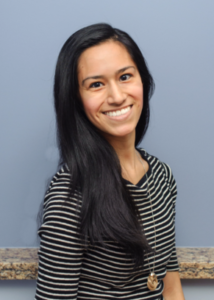 Engaging with patients and helping relate the dental world to them are just a few reasons why she enjoys working in the dental field. Outside from work, Erika enjoys exploring the great city of Houston with her husband and amazing daughter. 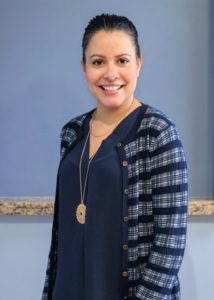 Priscilla has been a Registered Dental Assistant for over 18 years and enjoys interacting with patients and new people. 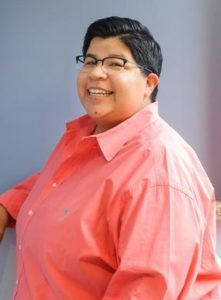 She is a native Houstonian who has a passion for sports and is a huge Texans, Astros, and Rockets fan. She is a music enthusiast who listens to and appreciates all genres. Priscilla currently lives in Katy with her wife. Damary is originally from Brooklyn, NY and has called Houston her home for the past 15 years. She started off her dental career working as a dental assistant and although she still holds her license as a Registered Dental Assistant, she is an expert in dental insurance and coordinating treatment for patients. Damary enjoys spending time with her family and teaching CCE to little ones at her church. Alicia is a Registered Medical Assistant and has worked in the medical field for 30+ years. 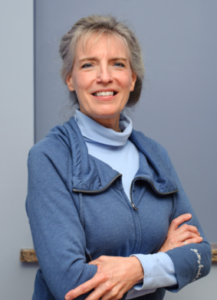 She has known Dr. Dorothy Paul for the past 25+ years, even before she went to dental school! Alicia is a Rosenberg, TX native and loves to garden, read, and take walks in the morning. She has four sweet grandchildren and two precious great grandchildren!